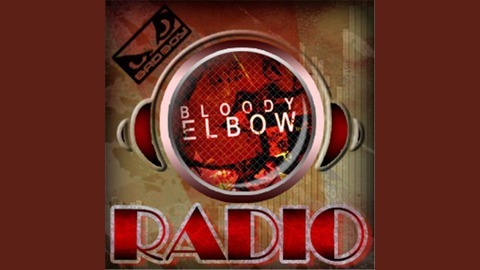 Bloody Elbow Radio, presented by Bad Boy, brings you the latest and greatest in mixed martial arts. Host Matt Bishop and crew dive into the sport with their hilarious opinions along with their trademark preview and review shows of every major MMA event. The best in opinion, interviews and more. This is Bloody Elbow Radio! 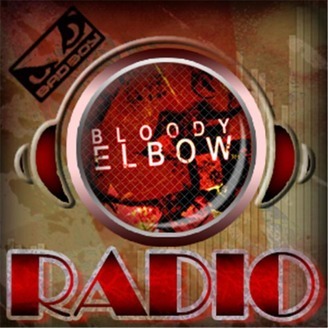 Bloody Elbow Radio, presented by Bad Boy, will be live immediately following UFC 181 for our UFC 181 post-fight show. UFC 181 is headlined by a UFC welterweight championship bout between Johny Hendricks and Robbie Lawler and a UFC lightweight title fight between Anthony Pettis and Gilbert Melendez.